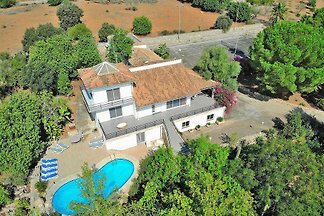 Located in Llubí, in the center-north of Mallorca, this beautiful property has a swimming pool and accommodation for 5 people. 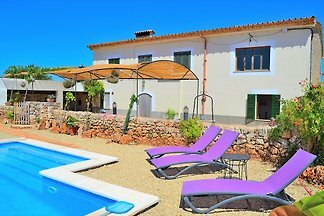 This lovely terraced house with private pool is located in Llubí, in the centre-north of Mallorca and welcomes 8 people. This beautiful house with private pool, located in Llubí, welcomes up to 7 people. Welcome to this charming villa, situated on the outskirts of the pretty village of Llubi. It accomodates up to 9 people + 1 extra. Welcome to this magnificent villa of 190 m2 for up to 6 people, on the outskirts of Llubí. 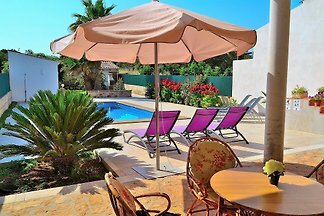 Rent successfully your holiday flat or holiday home in Llubi in only 20 minutes !